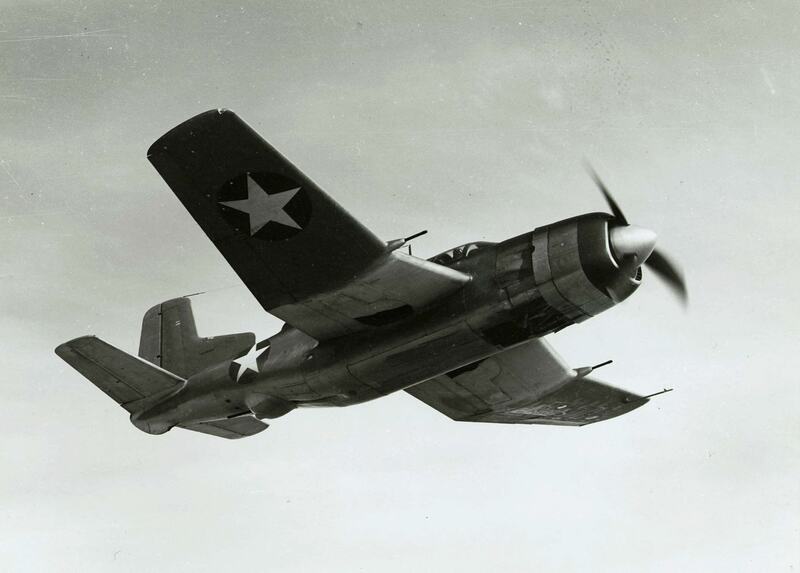 » XSB2D-1 Destroyer prototype on a test flight, 1943. This photograph has been scaled down; full resolution photograph is available here (2,108 by 1,510 pixels). United States Coast Guard Cutter Spencer underway in the Atlantic in a more familiar Coast Guard paint scheme, 1971.